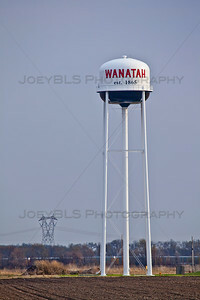 Photos of Wanatah, Indiana in Northwest Indiana. Located in Porter County. 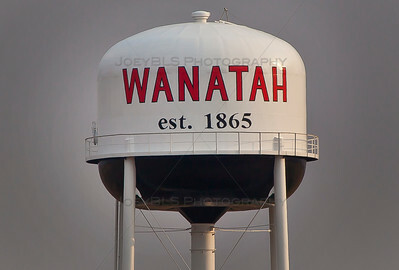 Wanatah photos in NW Indiana. 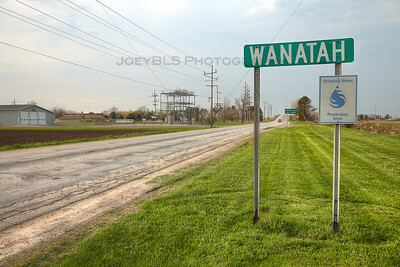 Wanatah, Indiana sign in LaPorte County in Northwest Indiana.